1947 • Foundation in La Vall de Bianya. We begin to produce fuets and longaniza sausages in a manor house located in La Garrotxa (Catalonia). We moved from La Vall de Bianya to Olot where we rented a factory and expanded our production with a new cooked products range. We start to grow and we open our first own factory: our current Multi-product facilities in Olot. 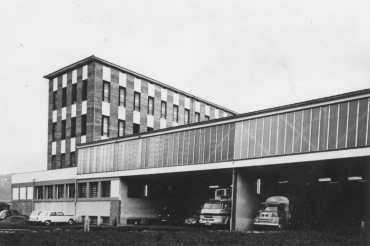 1969 • Takeover of Gou Terrades, S.A.
With the takeover of the Gou Terrades company, we start producing cured meats. It was our first best-selling product. After our first add campaign it become our best-selling product reaching sales of 2.2 million kilos in 1988. We keep expanding: we improve our multi-product facilities in Olot and we become the first to provide sliced cold meats. We are allowed to begin trading throughout the European community. Espuña crosses borders. 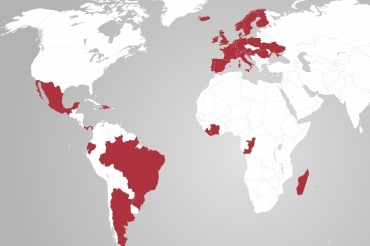 It's time to cross the Atlantic sea to build the current multi-product factory in Argentina. We branched out with a new range of eye-catching appetisers, which are practical, original and have our own stamp of individuality. 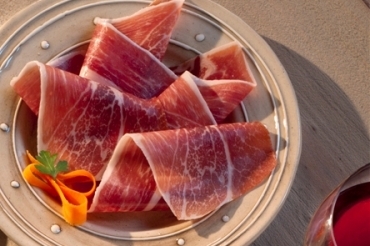 We open a new factory in Utrillas (Spain), our fourth one, which produces sliced cold meats and cured ham facilities. The high pressure technology enables us to keep the freshness of our products. 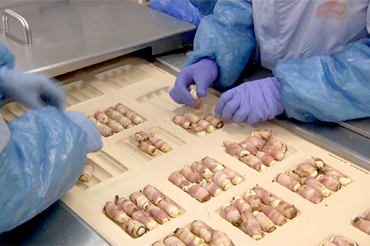 Espuña has been the fist company to introduce this technology in the meat industry. 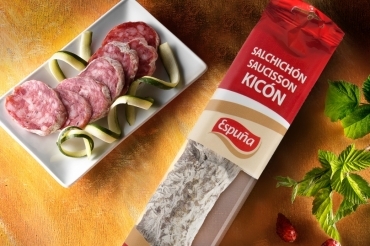 Espuña has received 8 PRODUCT OF THE YEAR awards to innovation along 5 years: Cañitas, Tapas al Minuto and Sliced Ham in ZIP packaging. The multi-mould technology facility in Utrillas has provided continuity to our constant endeavour for product innovation: from divisible sliced packaging to traditional sliced Duroc cured ham. On spring 2015, we open a new factory in La Pobla de Lillet for the production of Tapas al Minuto. 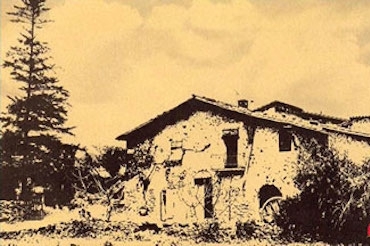 1947 - Foundation in La Vall de Bianya. 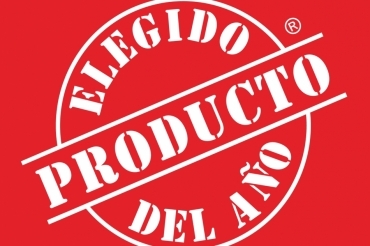 2008 - 2012: 8 times "Product of the Year"